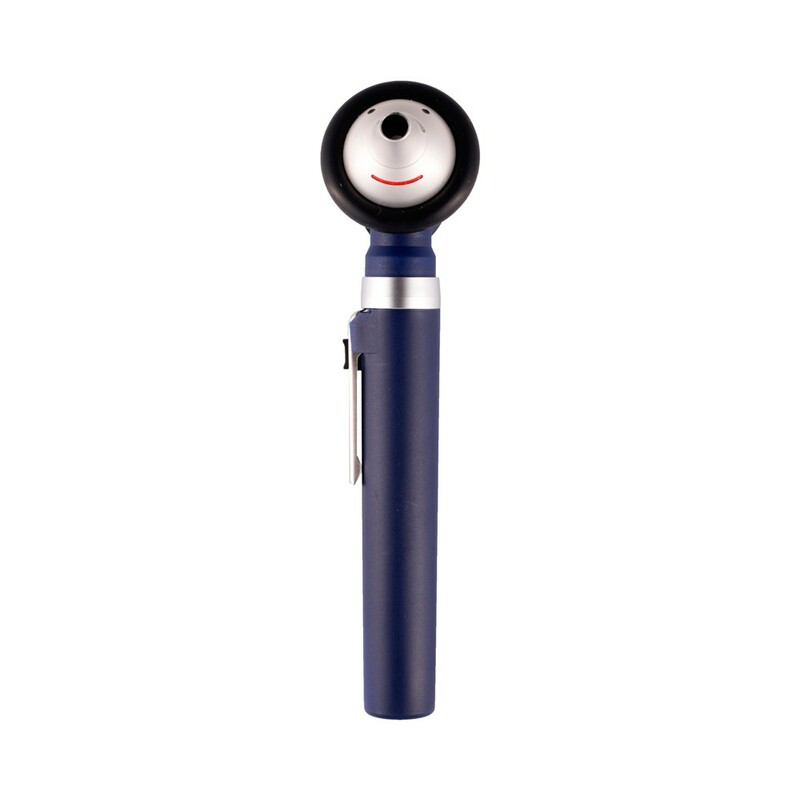 Otoscope child for illumination of the mouth and ears. 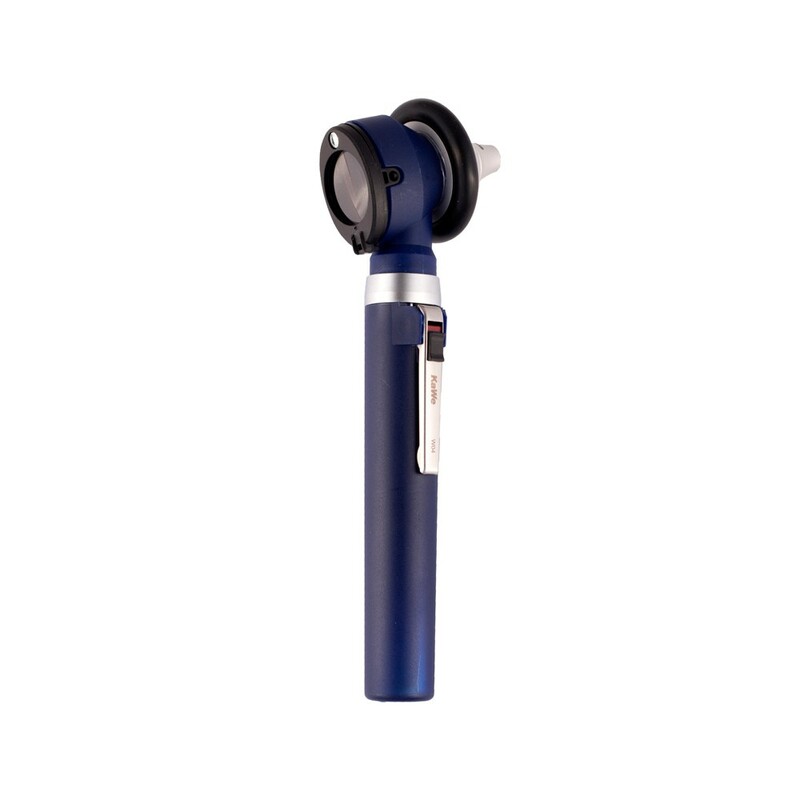 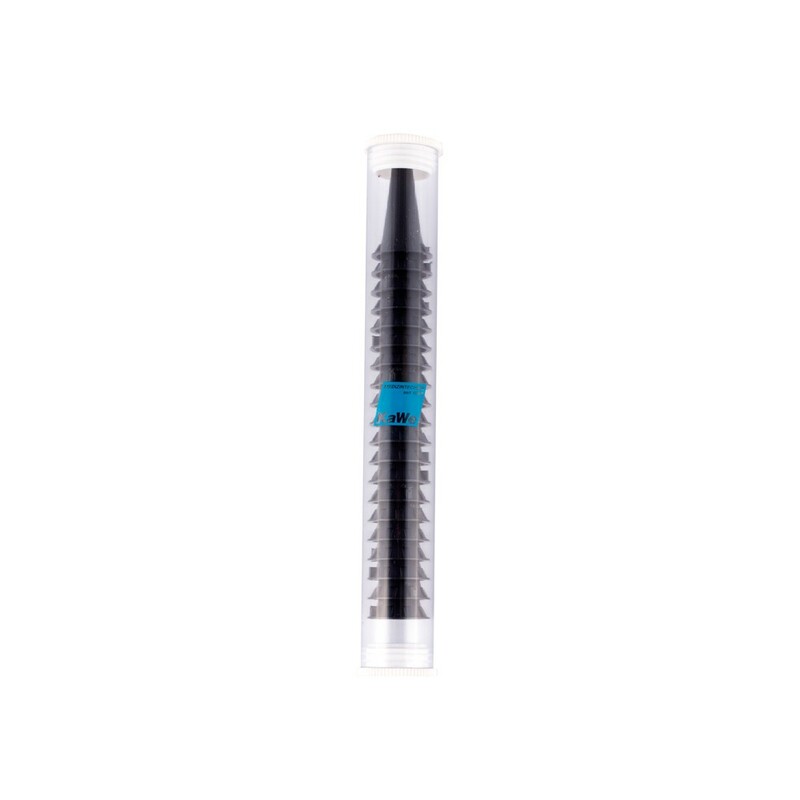 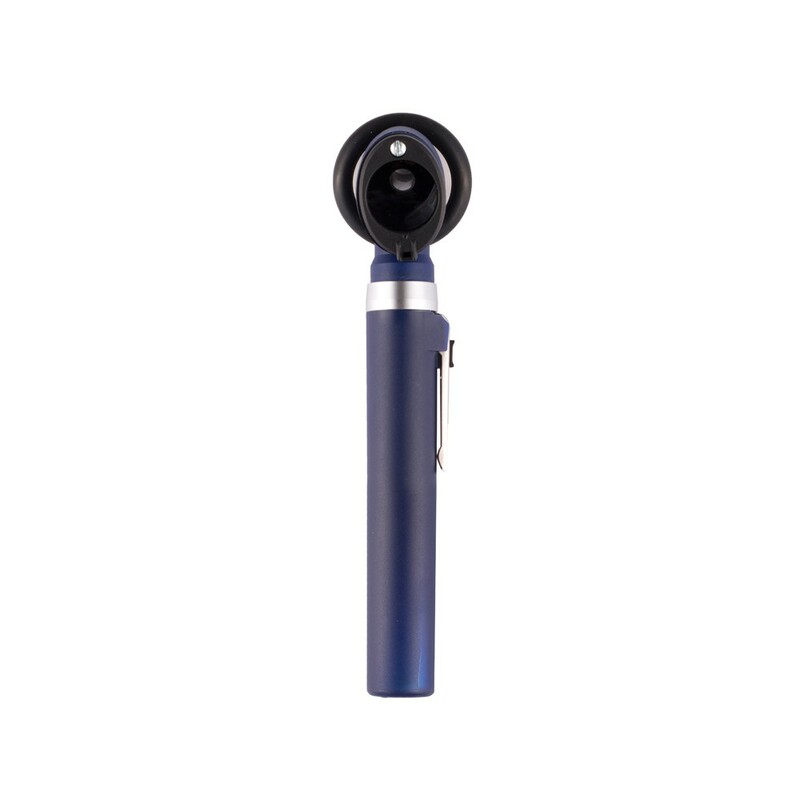 This fibreglass otoscope provides a non-glare illumination of the mouth and ears due to halogen light and fibre optic. 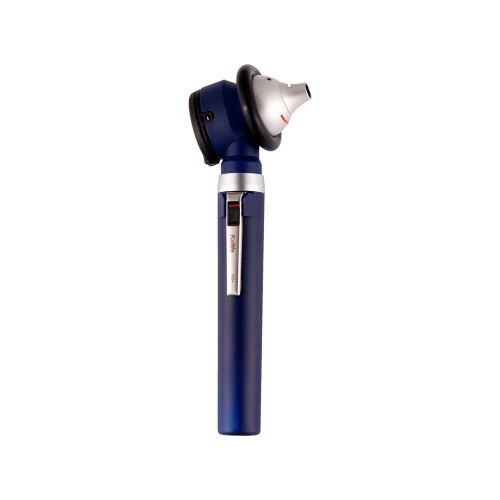 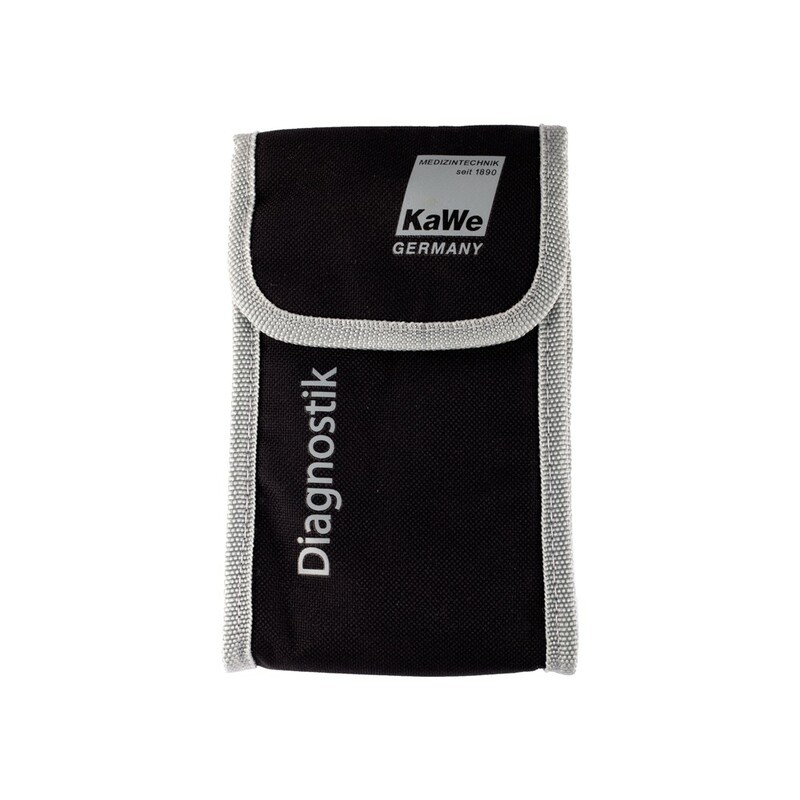 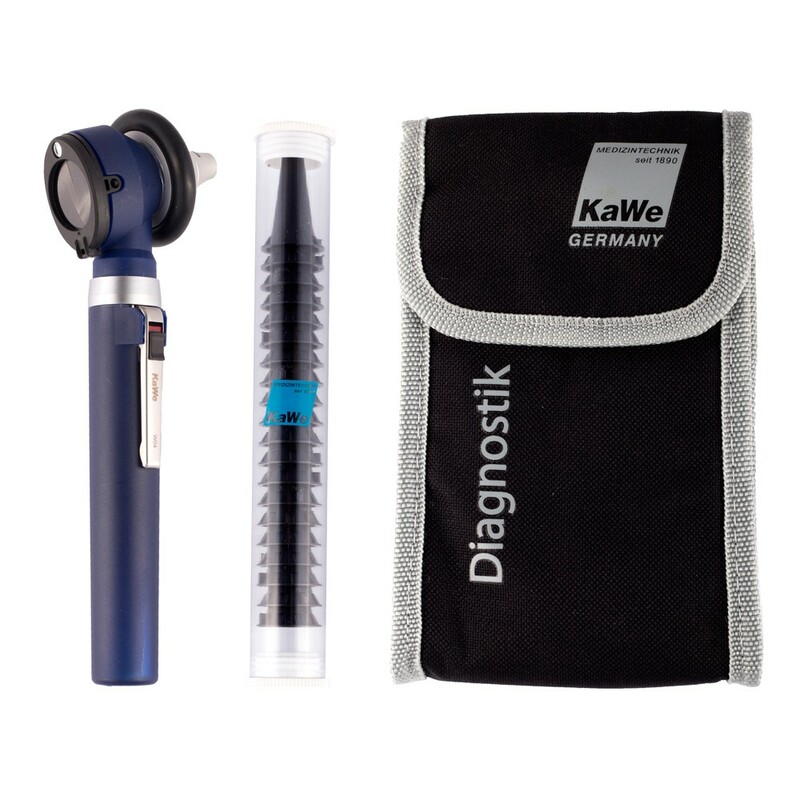 The otoscope runs on batteries (AA, 2.5V) and is available in different colours. 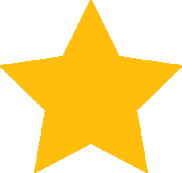 Can be used with all common funnel.